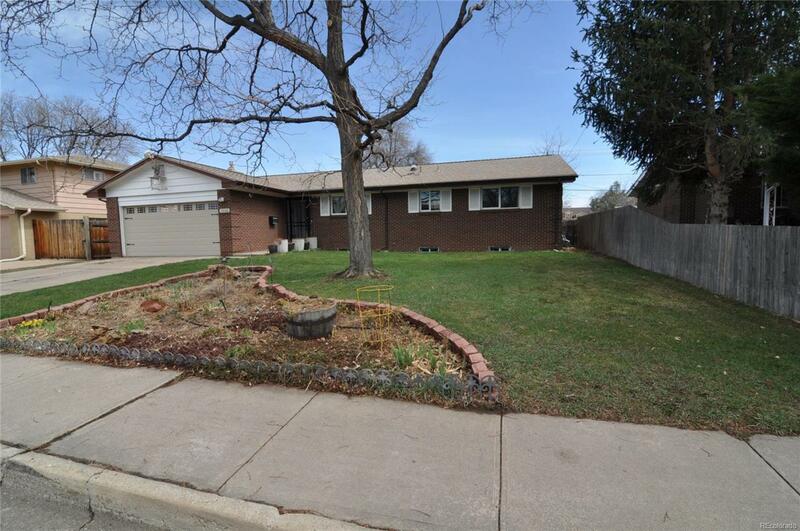 Don't miss this updated ranch in the Bear Valley neighborhood of Denver. Less than 1/2 a block from the Bear Creek bike path and park. Close to HWY 285 and Bear Valley shopping center. Remodeled with granite counters in the main bath and heated floors! Slate surrounded fireplace with energy efficient gas logs. Slate tile entrance with solid core new doors. Remodeled kitchen offering LED lighting, Scald proof faucets, new cabinetry, and granite counters. Beautiful screened in back porch with amazing adjoining patio. Raised garden beds and fenced yard for entertaining family and friends. New windows, roof, insulation, garage door, HE furnace, hot water heater, and more. Unfinished basement could be completed to add even more value to this tremendous home. Do not miss this opportunity, book your showing today!